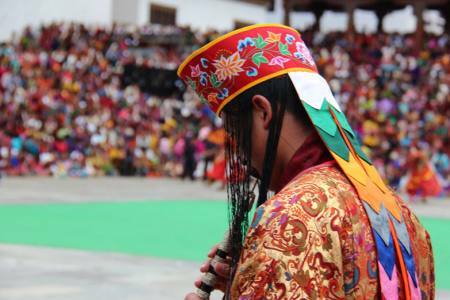 Bumthang cultural tour explores the cultural and religious aspects of Bhutan and the most important feature of the tour is visit to the cultural, heartland of the Dragon Kingdom, the Bumthang Valley. 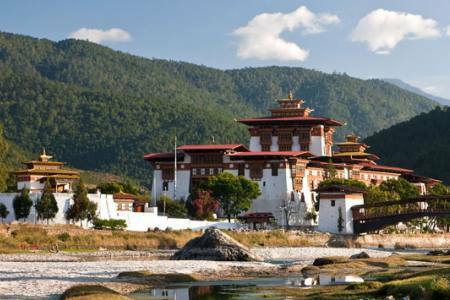 You explore the colorful Paro, the tiny capital city- Thimphu and the old capital – Punakha. 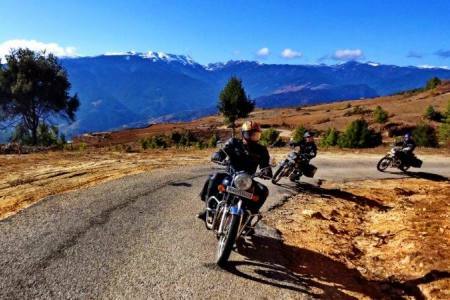 Journey into the Bumthang Valley is a fascinating experience in itself as the scenic drive proceeds to the region profuse in flora - fauna crossing over several mountain passes. 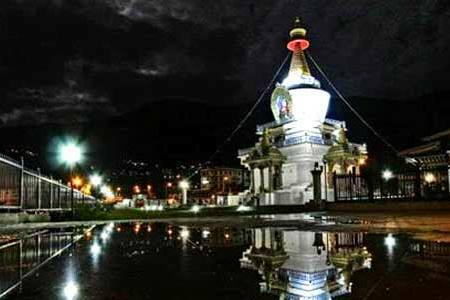 Bumthang consists of four major valleys Ura, Chumey, Tang and Choekhor and some of the oldest monasteries are located nearby the Bumthang Valley. 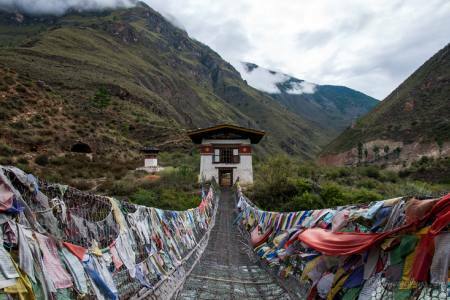 After Bumthang, your tour extends to the Tang and Ura valleys where rural Bhutanese day to day lives can be witnessed including visiting several age-old monasteries of the region. 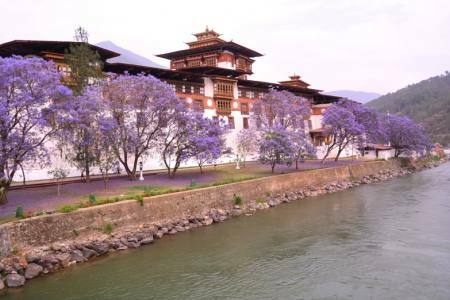 Furthermore, the tour visits other cultural and religious monasteries and shrines like Punakha Dzong, Chimi Lakhang, Wangdue Phodrang Dzong, Jarkar Dzong and several others in Paro, Thimphu and Punakha. A popular hike to the Taktsang Monastery perched in a vertical cliff also known as ‘Tiger’s Nest’ is another great feature of the tour. 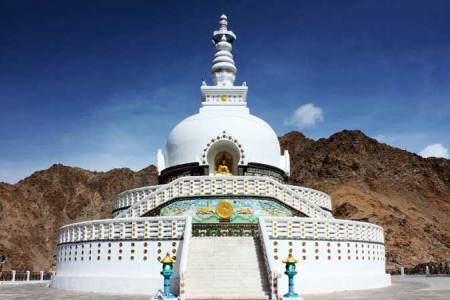 All in all, the tour fully utilizes the time spent in Bhutan and covers most of the cultural and religious locations, and provides full insight of the traditions and culture of the Dragon Kingdom. 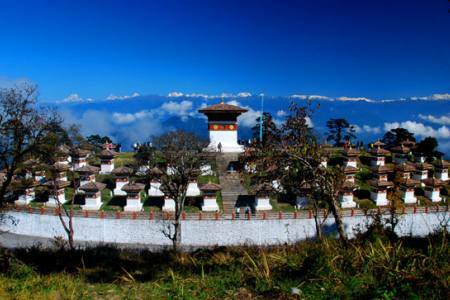 It relaxed and less stressful tour that offers spectacular panoramic mountain views and enables you to transverse a mountain pass while focusing on the cultural aspects of Bhutan. 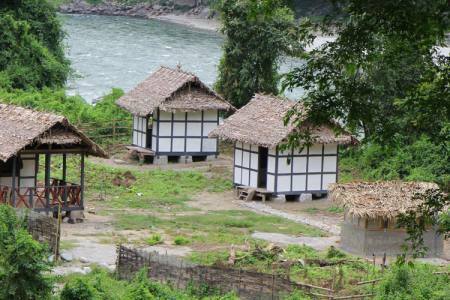 We will pass through traditional Bhutanese villages, which have preserved their ancient rituals, architecture, dress and culture to create a timeless experience. 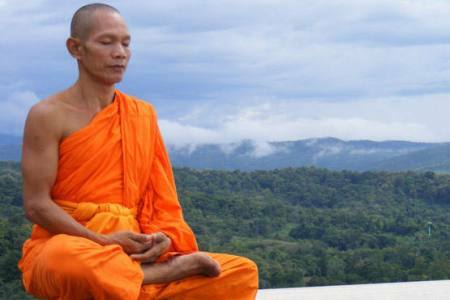 we will mostly experience the diverse low lands passing through dense oak forests, bamboo marshes and traditional agricultural fields along the way. 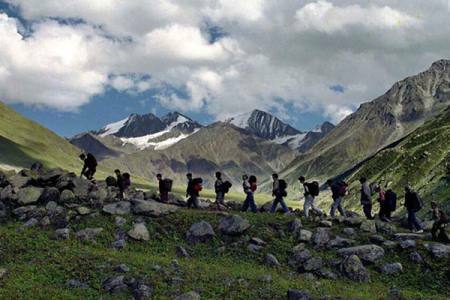 This package is the best choice for those looking to focus on culture while incorporating the mountain scenery of Bumthang valley. 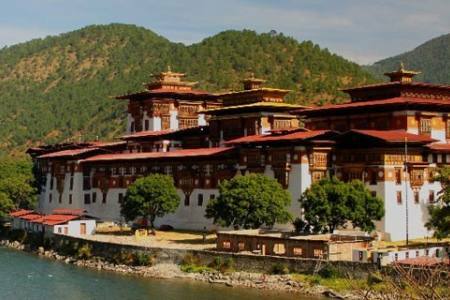 Day 10: Take a flight from Paro to Nepal or other destinations, (B). Day 10Take a flight from Paro to Nepal or other destinations, (B).